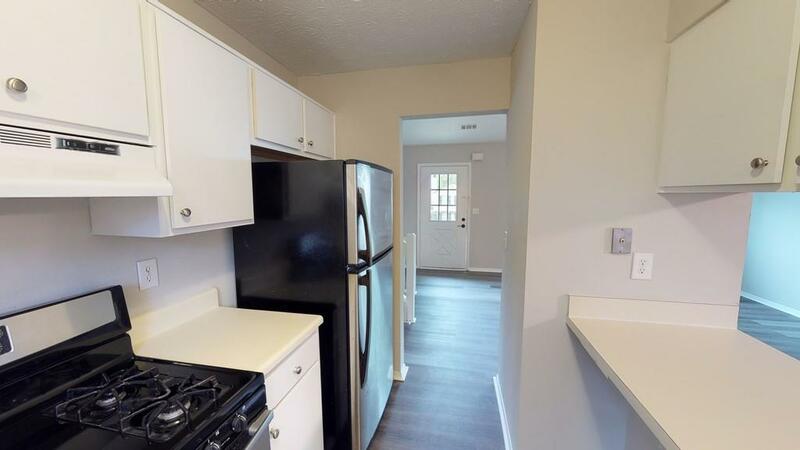 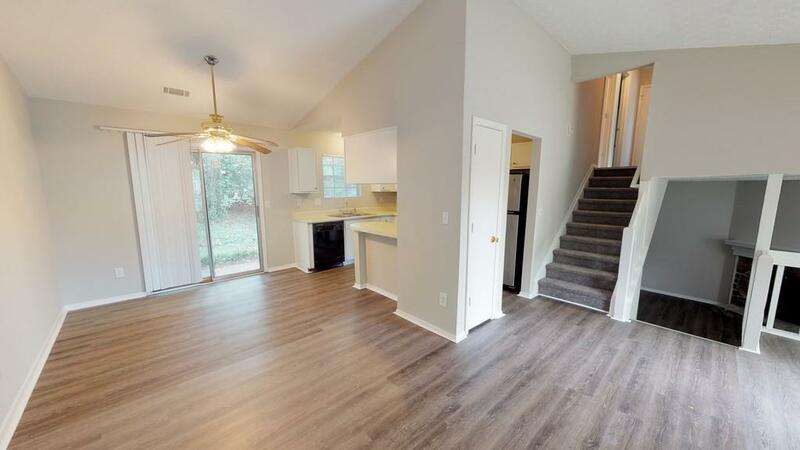 Three bedroom/ 2 bath home in great Alpharetta location, close to North Point Mall, GA 400, Newtown Park, Avalon, Alpharetta greenway. 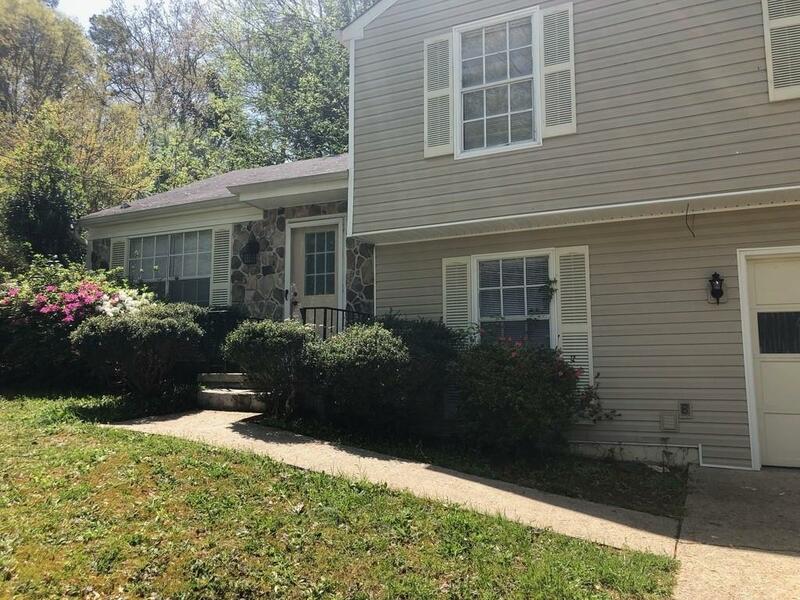 Freshly painted with new LVT flooring on main and lower split level family room (w/ fireplace) and hall on upper level, new carpeting in all bedrooms!. 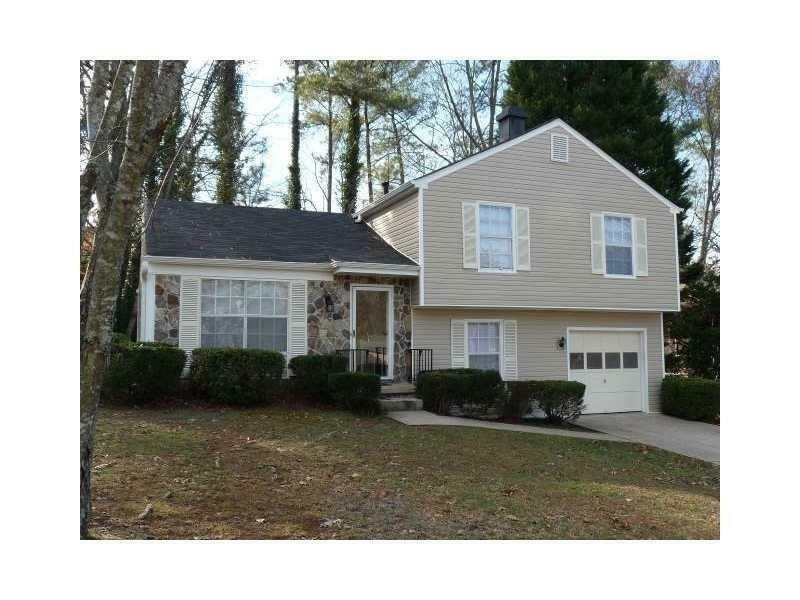 Wooded back yard, great schools, Great value for the price, don't miss!